Effect of breast and complementary feeding knowledge and practices among nursing mothers in Orumba North Local Government Area of Anambra State. Peer influence on teenage pregnancy as manifestation of immoral character among health educators in rural communities. International Journal of Research in Science and Engineering Technology have no access barriers. 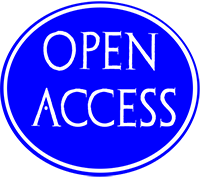 Open Access is a publication model that enables the dissemination of research articles to the global community without restriction through the internet. 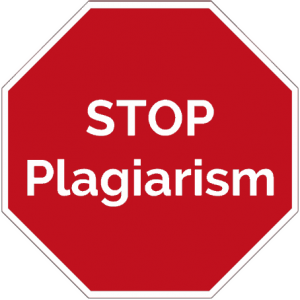 This makes it possible for the widest possible dissemination of your work and leading to more citation since it can be accessed by anyone with internet connection. We strongly believe that the open access model will spur research across the world especially in developing nations, as researchers gain unrestricted access to high quality research articles. 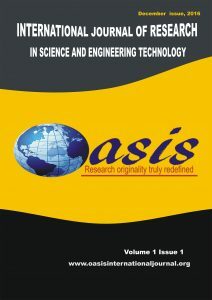 Oasis International Journal (OIJ), a subsidiary of Oasis International Development Foundation (nonprofit organisation) is a broad-based publisher of quality open access journals and delivers this research to the widest possible audience. We achieve this by working closely with our society partners and authors in order to provide them with publishing services that support their research needs. 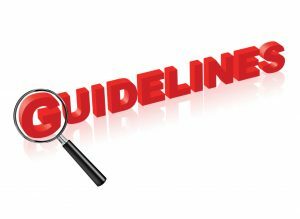 Papers submitted should follow the Oasis International Journal authors’ guideline and not be under concurrent consideration at another journal.